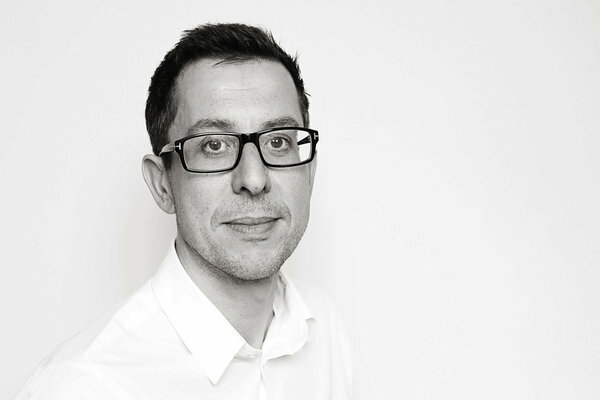 Daniel graduated from the University of Hertfordshire in 1997 and subsequently completed the post graduate law conversion and legal practice courses before qualifying as a solicitor in 2007. Having trained as a solicitor with the firm in the litigation, property and commercial departments, he has since 2007 specialised in residential and commercial property transactions working for a wide range of private clients, foreign investors, entrepreneurs, landlords and developers. In his time as a property lawyer Daniel has built up a wealth of experience in all aspects of residential and commercial conveyancing including lease extensions, enfranchisement and property finance.